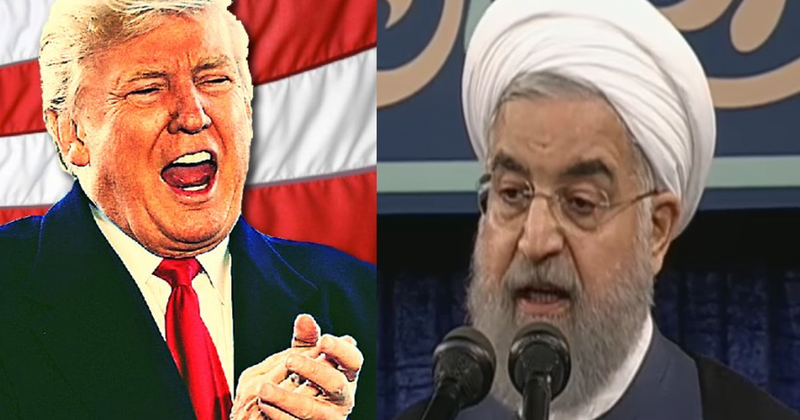 The Turbulent World of Middle East Soccer: Talking to Rouhani: Is Trump shooting from the hip or following a script? “If the Iranians demonstrate a commitment to make fundamental changes in how they treat their own people, reduce their malign behaviour, can agree that it’s worthwhile to enter in a nuclear agreement that actually prevents proliferation, then the president said he’s prepared to sit down and have a conversation with him,” Mr. Pompeo clarified. Mr Aboutalebi was probably referring not only to Mr. Trump’s long-standing anti-Iranian bluster as well as his withdrawal from the agreement and re-imposition of sanctions, but also to Mr. Bolton’s plan that appears to embody the guidelines of the president’s policy.